The goal of the American Association of Physician Liaisons (AAPL) is twofold: to bring together those actively engaged in physician liaison activities in academic and acute care medical centers, community and children's hospitals, and independent, free-standing facilities and to advance the art of physician and health care provider relationships through the provision of educational programming, professional development, shared resources, and networking opportunities. 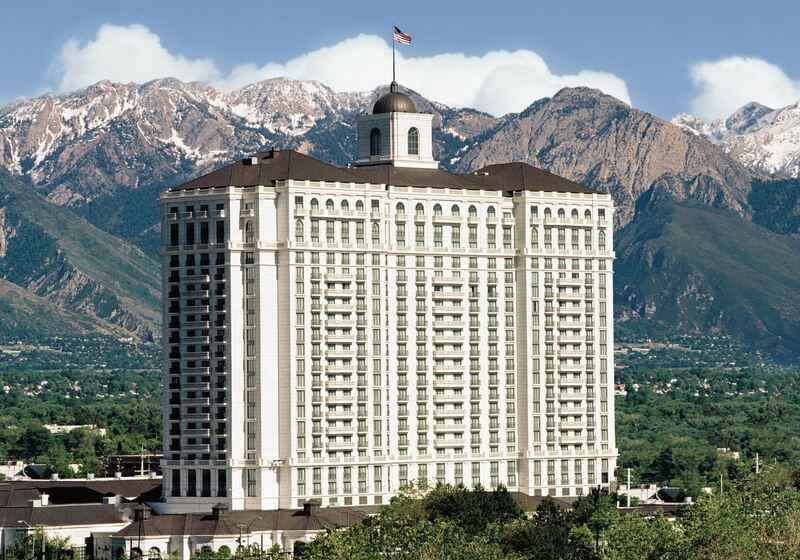 Please join the American Association of Physician Liaisons (AAPL) for our 2019 Annual Conference at the Grand America Hotel in Salt Lake City, Utah, June 26-28, 2019. This conference features a distinctive program developed FOR physician liaisons BY physician liaisons. These programs will provide top notch professional development topics at a price point that is affordable and more accessible to physician liaison teams with smaller budgets. Whether larger programs send their full team, or smaller programs send a key individual, make sure that you plan to have someone attend this educational offering. AAPL offers educational sessions available to view at your convenience! Participate in the live webinar to take advantage of the presenters expertise with the opportunity to ask questions. Visit our Webinars page for a list of upcoming AAPL webinars. Members receive webinars at no additional cost.